For subscription code purchase, please, fill up the subscription form. Thank you for subscribing to the “Dnipro” magazine! 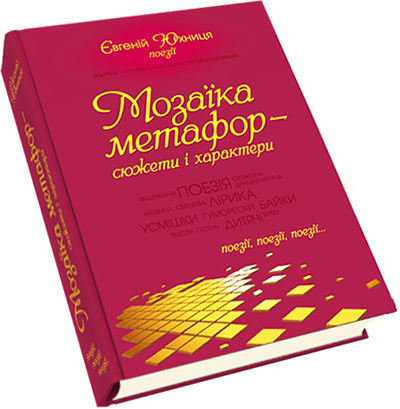 Now you will become a part of the largest writer’s workshop of Ukraine! Payments from the non-CIS countries can be done by cards supporting «3D-Secure» technology only. Printed and e-version of the "Dnipro" magazine both appear monthly! Everyone is welcome to take part in writing of the literary-critical articles about the Nobel winners. We are looking for your works about Henryk Sienkiewicz till 31 of March 2016. 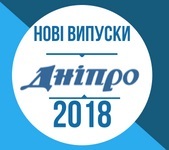 The best article will be published on the "Dnipro" magazine pages. Send your works at the following address: lit-jur-dnipro-zav.proza@kas-ua.com (with a mark "Nobel winners"). If you like the art of being an accountant, please visit us. © Dnipro. All rights reserved.